The 37th Annual Spring Water Festival is coming up August 24 and 25. Hours for the festival this year will be 6 p.m. to 10 p.m. on Friday and 9 a.m. to 4 p.m. on Saturday. This year the Spring Water Festival will feature a variety of live music beginning on Friday with the Carolina Coast Band playing beach and blues. On Saturday, entertainment will include the Blue Sky Blues Band, Adam Kiraly Band and headliner Thomas Fountain. The festival will also include performances on the Gospel music stage by the Chordsmen, The Grissops, Gary Hart and Hartstrings, Catlin Tierce, Living Truth Eternal Vision and more. 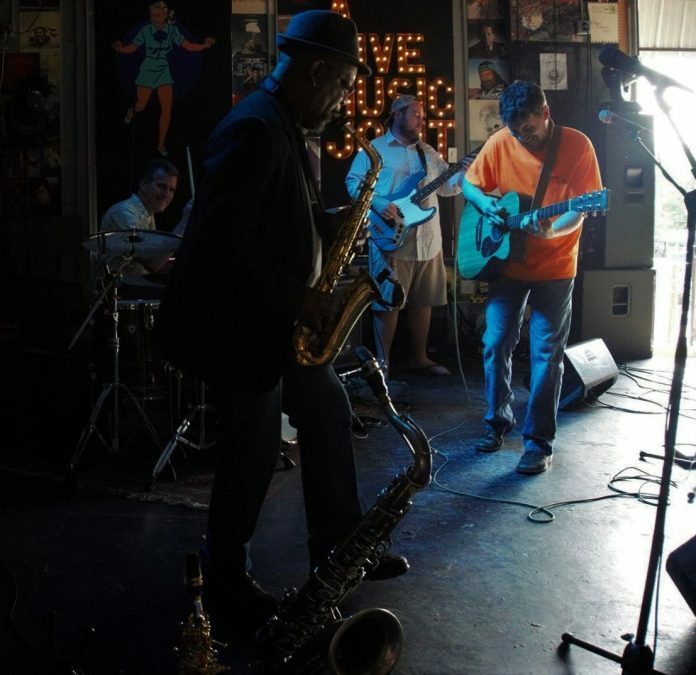 The Blue Sky Blues Band is a local blues/rock band from Piedmont that boasts some of the area’s top local talent. Featuring Ian Alerre on drums, Steve Myers on bass, and Adam Lindsley on guitar and vocals. They will perform a variety of classic blues and rock songs with a few originals mixed in. 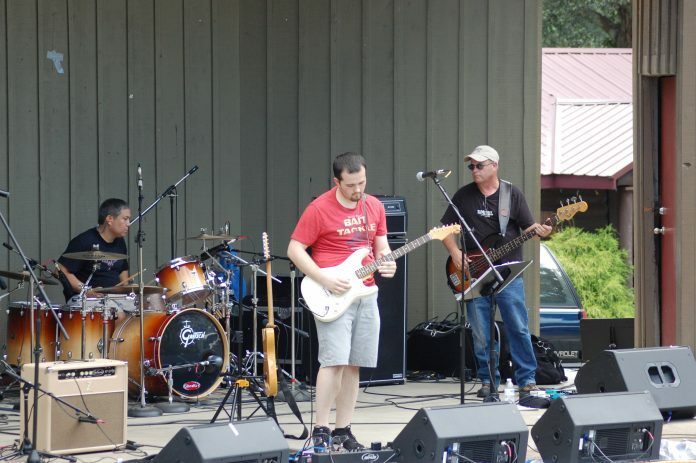 The Adam Kiraly Band is a Tropical Rock/Jazz Fusion band out of Greenville, with ties to the Williamston area. Their music is most like a blend of Dave Mathews Band and Jimmy Buffet with improv sax solos with springy, island-flavored vocals and powerful, creative grooves. They will perform originals as well as covers from a variety of artists. The band released an EP this year, titled “Riverwalk”, and are touring regionally to promote it. The single from their EP, Skeleton Crew, charted the first week out at #10 on Shore Life Radio and #1 on Tikipod Radio. The music from EP continues to rank in the top 20 several weeks later. 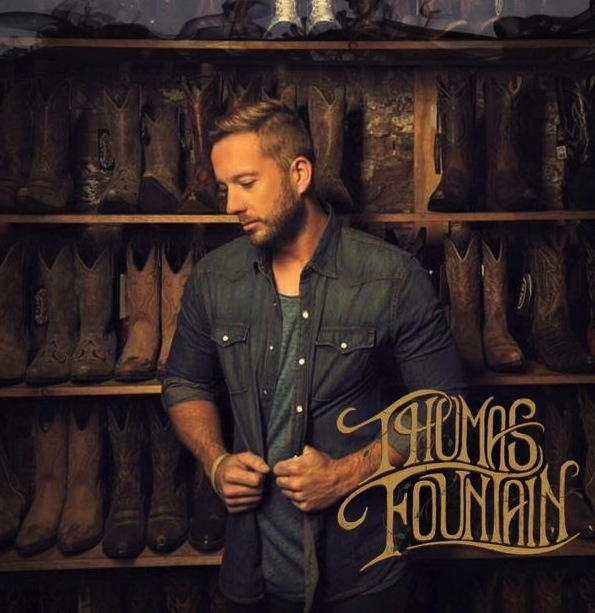 Georgia singer, songwriter Thomas Fountain will headline entertainment on Saturday. Fountain was named the 2015 Male Georgia Country Artist of the Year. His first single “FLOAT” from his debut self-titled EP, gained him recognition in media outlets and on radio. It was followed up with the release of his single “Just Like You”. Both songs and video can be found on youtube. With the success of these songs, Fountain was featured on NBC’s, “Atlanta and Company” and nationally known Jezebel Magazine. 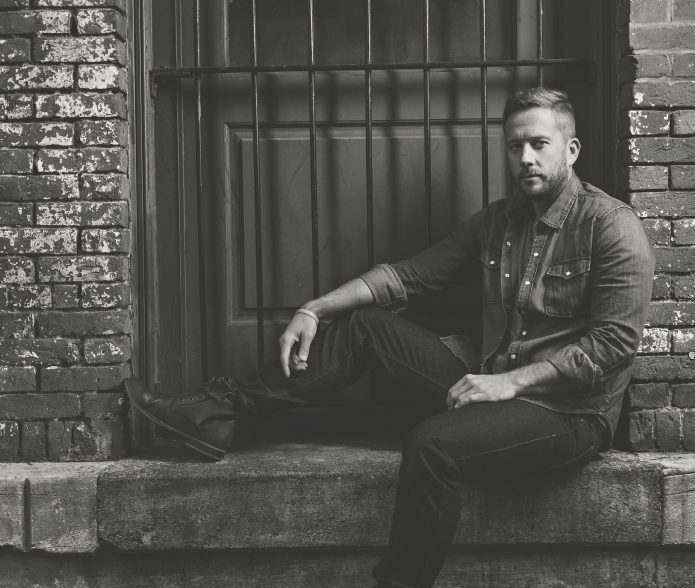 In November 2016, he released his single “Sometimes God Whispers” landing him the number one voted upcoming local artist on station – 94.9 The Bull Backyard Country series. The music video garnered over 1 million Facebook views in just over a month of its release. Fans have responded to the song with stories of how the words translate to their personal lives and experiences. Fountain will perform on the Spring Water Festival Amphitheater stage at 2 p.m. on Saturday. Additional information on the Spring Water Festival will be announced soon. For more information visit the website at www.springwaterfestival.com. 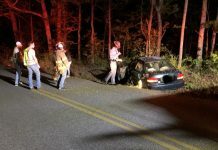 Next articleDriver extracted using new device – Midway Rd.